After Paris Fashion week 2018, which we all wish we could have been at, a new, and rather stow shopping accessory surfaced. 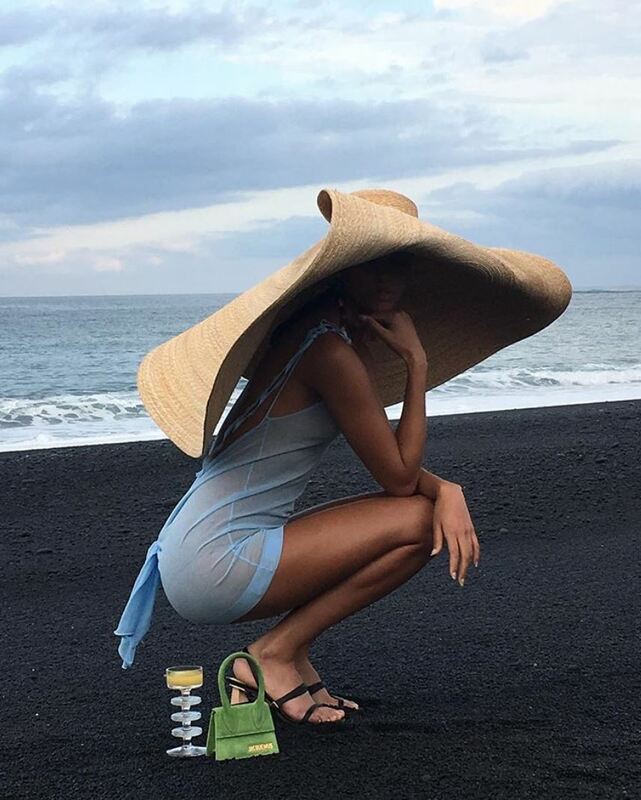 French designer Simon Porte Jacquemus took the hat game to a new level when he released his Grand Chapeau Bomba, a 100% bamboo hat of truly grand proportions. 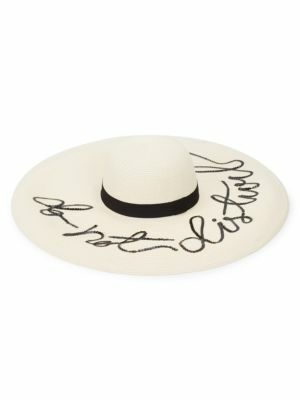 Le Grand Chapeau Bomba has been sported by huge names in fashion including the likes of Bella Hadid and who are lining up to get their hands on one. 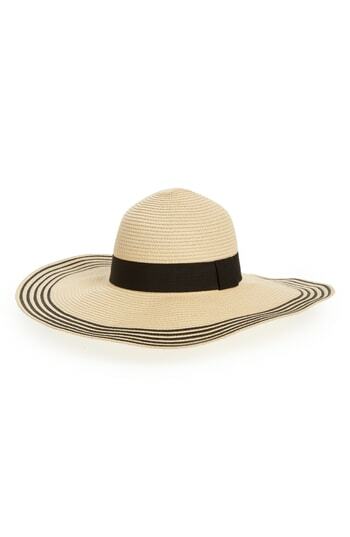 The straw hat has a circumference of 21.5 inches, and is sure to cover UV rays coming from any angel. His label Jacquemus has been strutted down the catwalk by top supermodels like Imaan Hammam, and worn on magazine covers by A-listers such as Penelope Cruz for the France’s September issue of Marie Claire. It’s only one of a range of products from his label, full of luxury leisurewear for your next vacation. 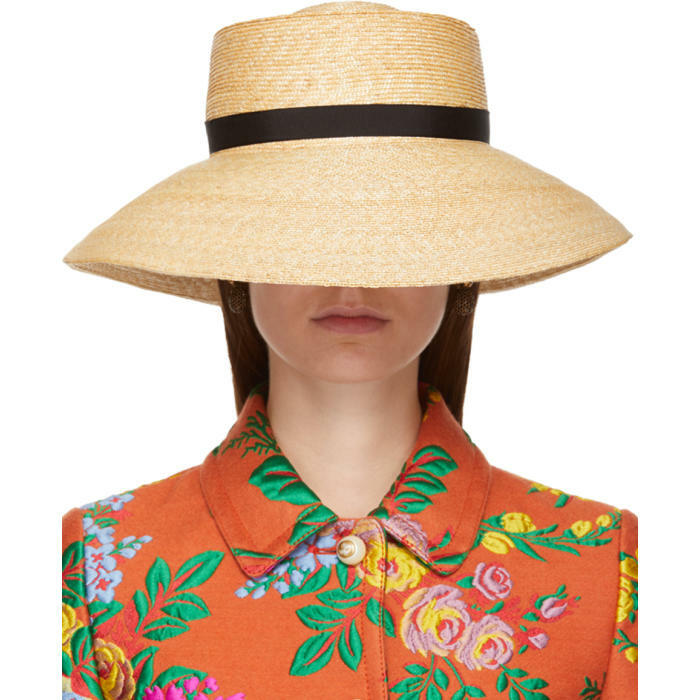 Linen shirts, leather bags, and other avant garde headwear grace his shoppable website. 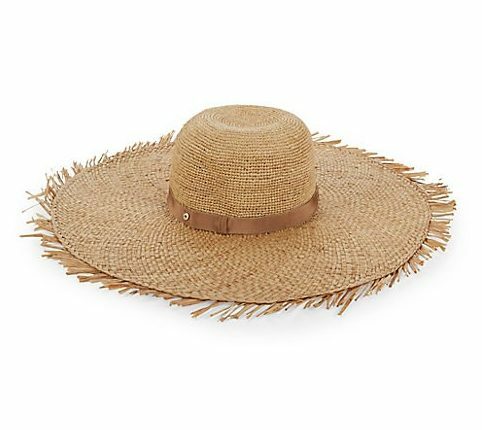 Surprise: no, you can’t buy this hat. 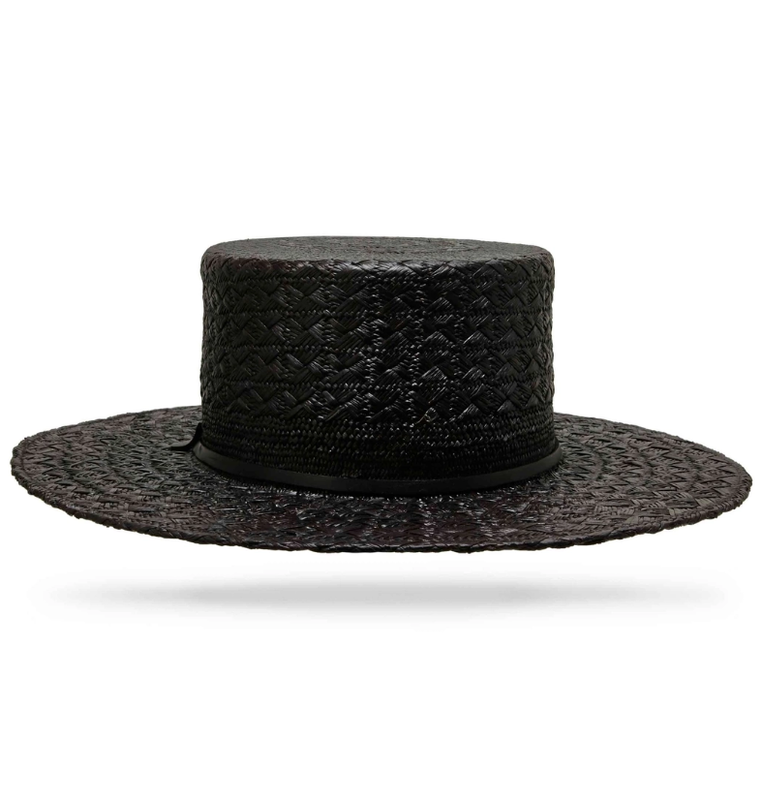 Le Grand Chapeau Bomba is sold out everywhere despite its ubiquity on instagram, and surely has a line around the continent getting ready to splurge on its $725 price tag. We’re happy to look at it from our phone screens, magazine pages, and runway recaps for now-and for a reduced price thank you very much. 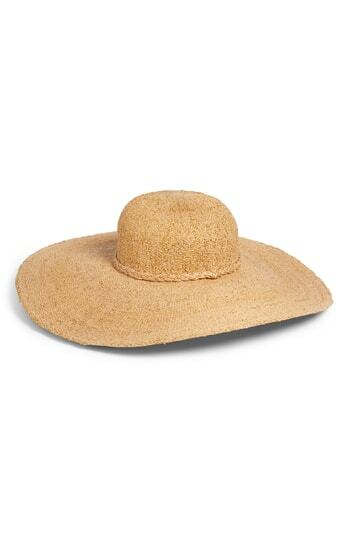 Our site offers great styles like this and more, be sure to check them out and avoid the drama!